In the Graça neighborhood, Miradouro de Nossa Senhora do Monte (known locally as Belvedere) is one of the highest points in Lisbon, and it’s not nearly as crowded as other outlooks because tour buses can’t make the trip up the narrow, winding streets (you can hire a tuk-tuk to take you). The views from here are spectacular. While Avenida da Liberdade (Lisbon’s main avenue) is great for a stroll, don’t go there for the shopping; it’s filled with the same high-end designer stores that you’ll find in any major city. Instead, head for the boutiques and Portuguese shops in the Bairro Alto neighborhood. Lisbon’s best hidden gem isn’t actually in Lisbon: It’s the waterfront in the village of Almada, on the south side of the Tagus River facing the city. Here, the Ginjal Pier offers the best views of the seven-hilled skyline, and also has a delicious and cozy restaurant named Atira-te ao Rio. On a weekend, take a nighttime stroll through the (sometimes rowdy) streets and back alleys of the Bairro Alto neighborhood. Every bar and restaurant overflows into the streets with locals listening to music and enjoying adult beverages. If you feel like skipping wine for one evening, Try a top Portuguese beer such as Super Bock or Sagres. In the spring, find a nice grassy spot in Monsanto Forest Park, the “Lung of Lisbon.” This is best accompanied by a good book, a cool beverage, and some local treats. Another beautiful—but smaller—park is Jardim da Estrela, which has a picturesque little duck pond. Kids love Lisbon on the weekends because the parks are filled with families and youngsters playing fútbol. The food all over Lisbon—all of Portugal, really—is out of this world, but Taberna da Rua das Flores has a local feel, where people are laughing and neighbors from down the street give the owner a kiss on the cheek when they arrive. The menu of petiscos, or Portuguese tapas, changes daily (see the chalkboards on the wall), though the star is always the fresh fish from the market. À Parte is designed like no other restaurant you’ve ever seen. It recreates an apartment, with a bedroom, kitchen, wine cellar, pantry, garden, and more, furnished as if someone lived there, but with dining tables in each space. The food is traditional Portuguese. Cervejaria Ramiro is a 60-year-old Lisbon institution. They’re famous for their seafood; the highlight is the grilled carabineiro—big, juicy prawns. For a splurge in Lisbon, go to Sea Me, which serves a mix of fresh grilled fish and sushi. The catches of the day are displayed in the back of the restaurant; there are a lot of them, including some you’ve probably never tasted! Don’t see something you want on the menu? Tell them exactly how you want your fish prepared and they’ll gladly do it. It’s also a fun scene, with local DJs spinning tracks a few nights a week. 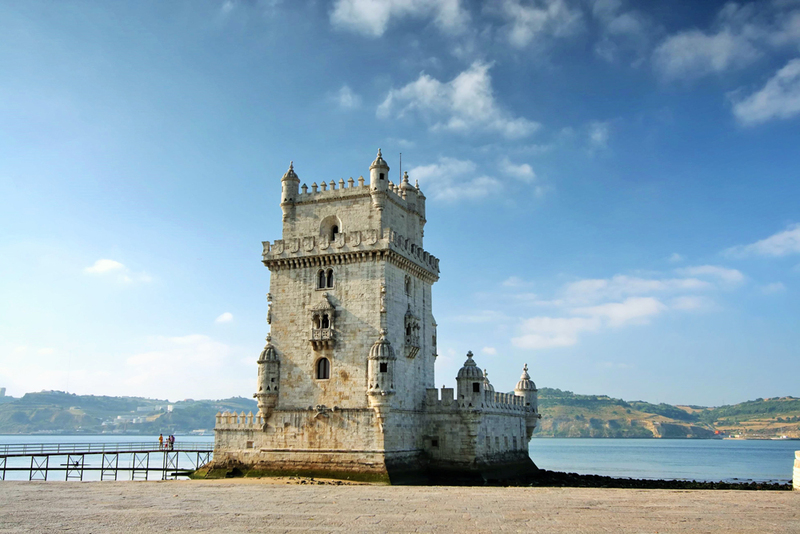 There are so many great spots to sit down in Lisbon with a bottle of wine and some sandwiches. Standouts include: Ermida do Restelo, a hermitage near Jerónimos Monastery, and Parque dos Moínhos de Santana because both are in the Belém neighborhood, which is outside the city center and sees more locals than tourists. The boutique Bairro Alto Hotel occupies an elegant 18th-century building in the very hip and centrally located Bairro Alto district, so it has a more authentic feel than many other hotels. The superior rooms are adequate (the less expensive single and mansard categories are only big enough for one person), but you’ll get more space and the best view from their fourth-floor suite, which overlooks Luís de Camões Square, arguably the epicenter of Lisbon; this high up, there’s very little nighttime noise, and the high ceilings and windows let in lots of light and make the rooms feel even larger. The service here is fantastic, and the staff pays extra attention to our clients—and upgrades them whenever a room is available. The hotel itself is walking distance to all the best shops, restaurants, and nightlife that Lisbon has to offer. It’s also a short stroll downhill to the Tagus waterfront and the Mercado da Ribeira (Lisbon’s main foodie marketplace). 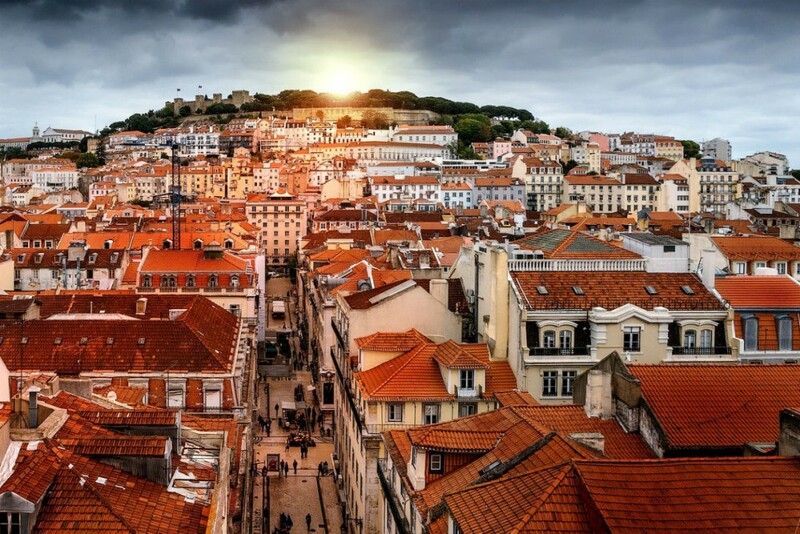 Portugal is truly a year-round destination, but the best time to visit Lisbon is May, June, September, or October, when the weather is beautiful and the crowds aren’t as big as in the summer. The second half of October in particular is great, as the temperatures are cooler, it’s not yet rainy, and most hotels have availability and lower rates. At Christmastime there are also lots of little markets that pop up all over the country. The most notable one is in the medieval town of Óbidos, which is a short day trip from Lisbon. The summer can be very hot and crowded—and will only get busier once the new cruise port opens closer to the center of the city. 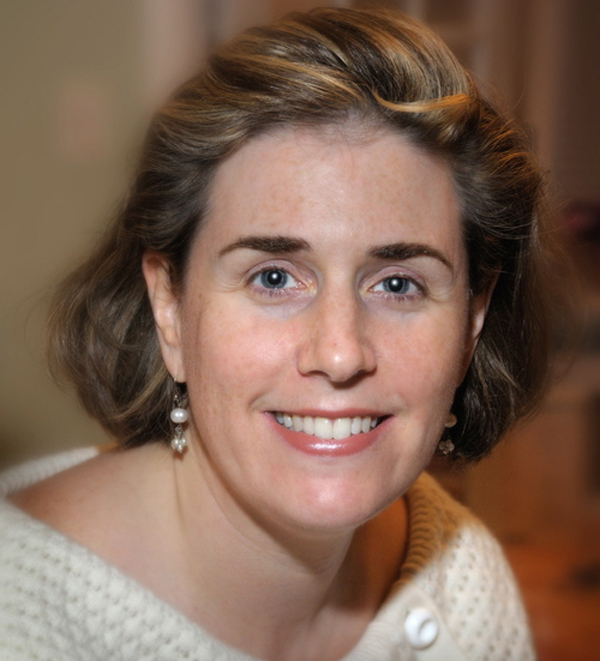 November through March is the rainy season, which can make the cobblestone sidewalks slippery. Not allowing yourself enough time to just wander around Lisbon on your own and explore. Find some new favorite parks, squares, restaurants, cafes, and shops by simply meandering. Lisbon is a very friendly and laid-back city. With a grid of streets in the modern Baixa district and the River Tagus an easily spotted landmark from the neighborhoods in the hills, it’s also hard to get lost. 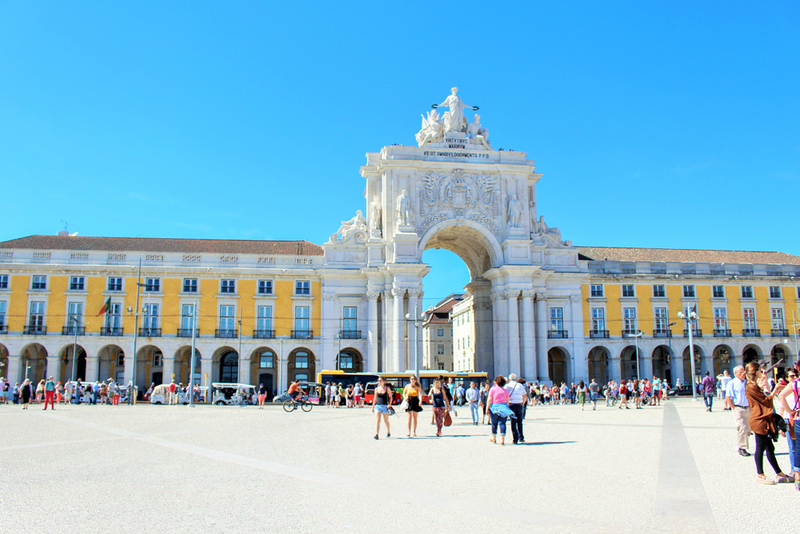 Take time in the early evening to walk down to the waterfront and the Praça do Comérico to breathe in the city, or to sit and enjoy an espresso in the Praça Largo do Carmo. Enjoy getting lost in the backstreets of the Alfama district. At Quinta da Regaleira in nearby Sintra, a turn-of-the-century Art Nouveau and Rococo estate, there are two “initiation wells” inspired by the Freemasons—inverted towers with stairs that spiral down to the bottom. The prime photo spot is at the base of one of the wells, where a waterfall and algae-coated lagoon create a magical atmosphere. Buying a tram, lift, or funicular ticket onboard for four euros per ride. If you buy a 24-hour ticket online ahead of time, you get unlimited rides during that period for only eight euros. Portugal is the largest supplier of cork in the world, but there are more and more fake cork shoes and pocketbooks coming from Asia. Buy cork products only from a reputable store; real cork is lighter and has more tiny holes in it than fake cork. Uber is an easy way to get to and from dinner. Typical Portuguese tinned food (such as sardines); the artisanal brands offer excellent products with Portuguese designs on the cans. 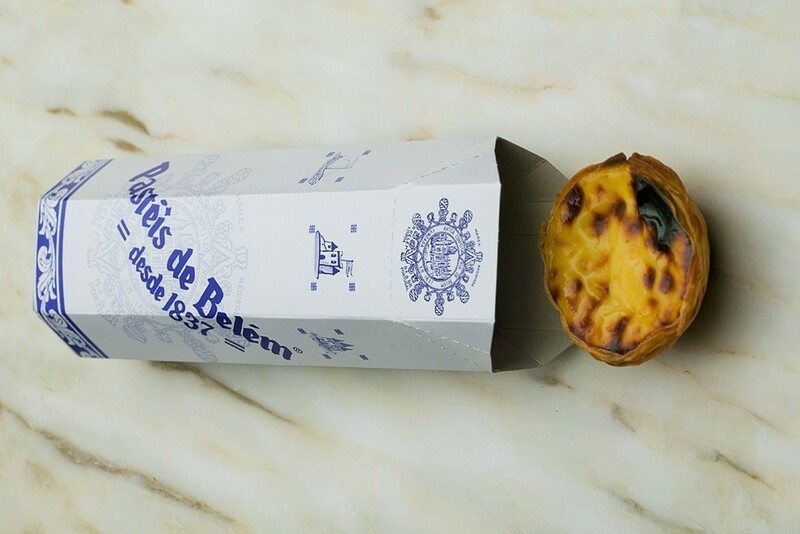 The best place to buy these, and other yummy Portuguese foods, is in the Mercado da Ribeira or the store A Vida Portuguesa. 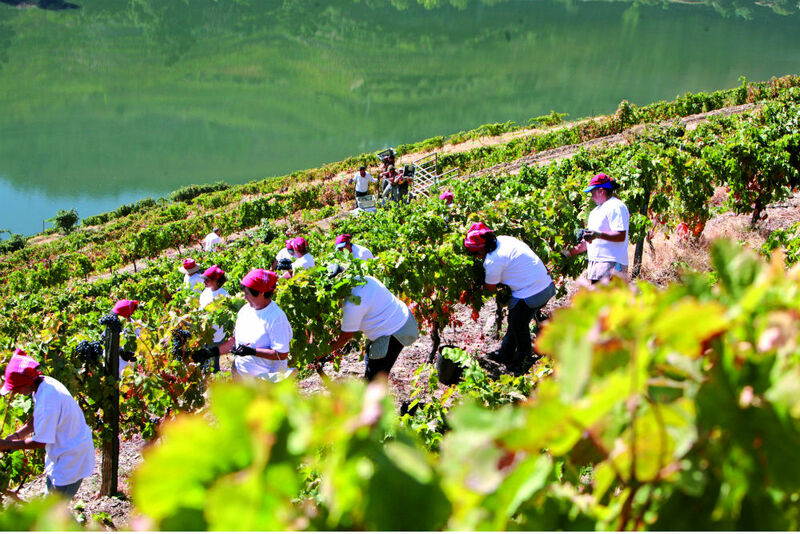 There are so many wonderful wine producers in Portugal and it is very hard to find the majority of them in the U.S. Buy an extra bottle or two if you find one you love—you may never see it again! Also, take photos of bottles you love to help you find them in the future. The airport duty-free store has a ton of good options.